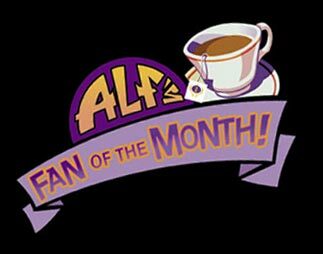 Fan of the Month section is temporarily on hiatus while worthy candidates are scoped. There is no election process, no application, and no magic word! Just keep on keeping Odd, and somebody is sure to notice. In the meantime, check out the archived FOMs and get inspired! Matt (Lantra) - Vancouver, B.C. Matthew (Oddguy) - California, USA. William (Max the Mug) - U.K.